I have been meaning to clean up my photos for a while now. Like for two years. In my defense, we did move across the country. This week I am tackling the project and can’t believe how many shots there are. The 365 project didn’t help. But it’s been good for me to see my progress and to find forgotten photos. I’ll be sharing those for a while until I finish the clean-up. 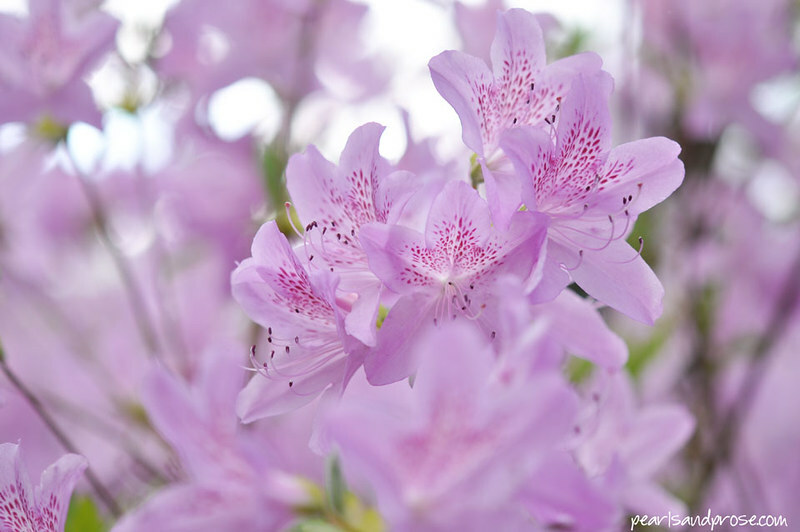 I do miss this lavender azalea. I planted it the spring before we moved and hope it’s doing well. We have azaleas out here in California, but they tend to be white and kind of puny. That’s OK–we have plenty of plants to make up for it. The jasmine is just about to bloom! 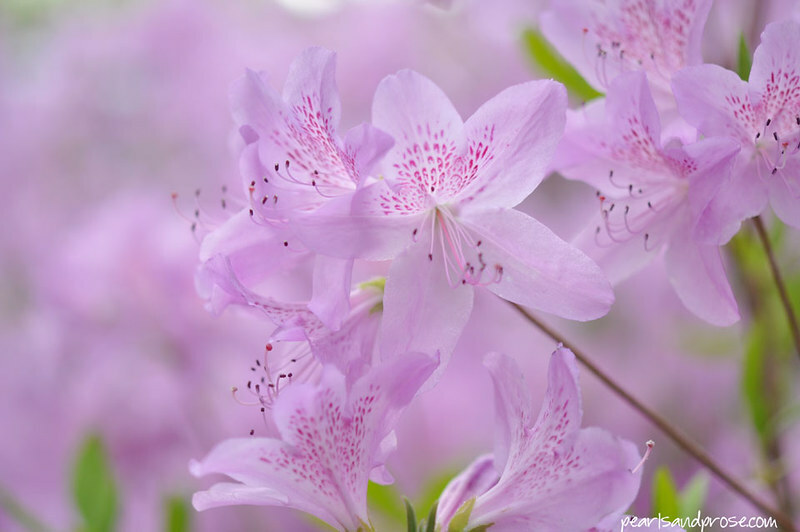 This entry was posted in photography and tagged bokeh, lavender azaleas. Bookmark the permalink. I love these, love how those in the background make it look so mysterious, while these in the front are just so lovely. Thank you, Caroline. I was very happy with the “lavender cloud” effect. It doesn’t happen often. 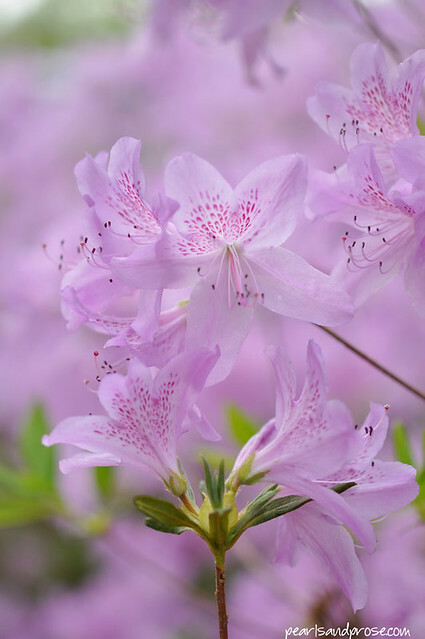 Just about my favorite variety of azalea. I’ve got them in a large corner bed intermixed with other colors which seems to make them the ‘star’. Thanks doe sharing ! Lucky! I know you will enjoy every minute of them, Susan. Must make it to your place one day. Lovely! This color purple is so soothing. I don’t think we have any of these in my neighborhood. Do they have a notable smell? Little to no fragrance, Jackie. I think New York is too cold for azaleas? These are stunning and soothing. Good luck with the project!